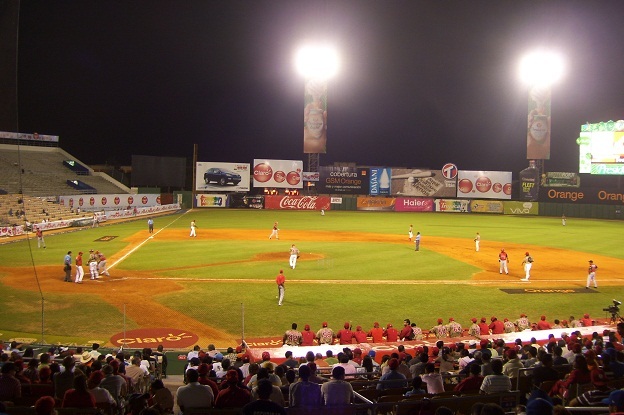 San Pedro de Macoris, DR-The Milwaukee Brewers Dominican prospects belted out ten hits including a two-run home run as they cruised to a 6-1 victory over the Junior National Team. 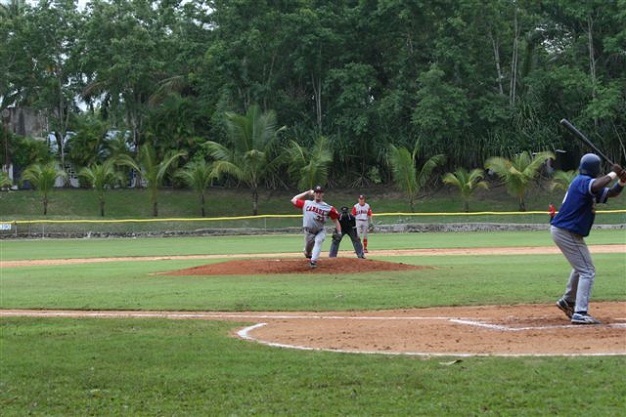 Boca Chica, Dominican Republic-Five pitchers combined in limiting the Minnesota Twins Dominican prospects two only two runs and struck out eight batters as the Junior National Team opened the Dominican Summer League Camp with a 5-2 win. 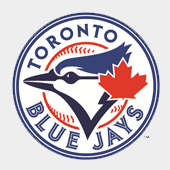 OTTAWA-‘Down on the Farm’ is a regular feature on Baseball.ca that will highlight Canadian’s in the minor leagues. 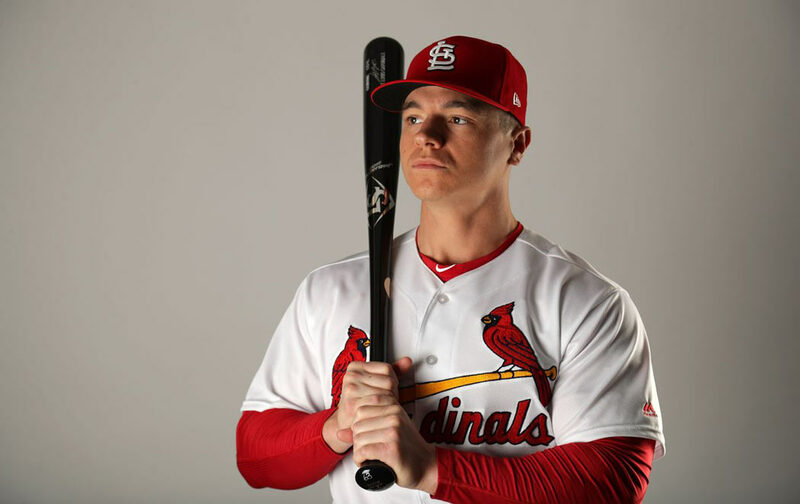 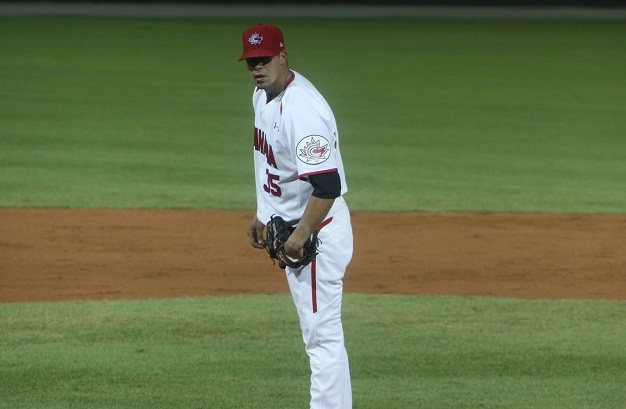 This week we profile 3 players to watch for as the minor league season moves forward. 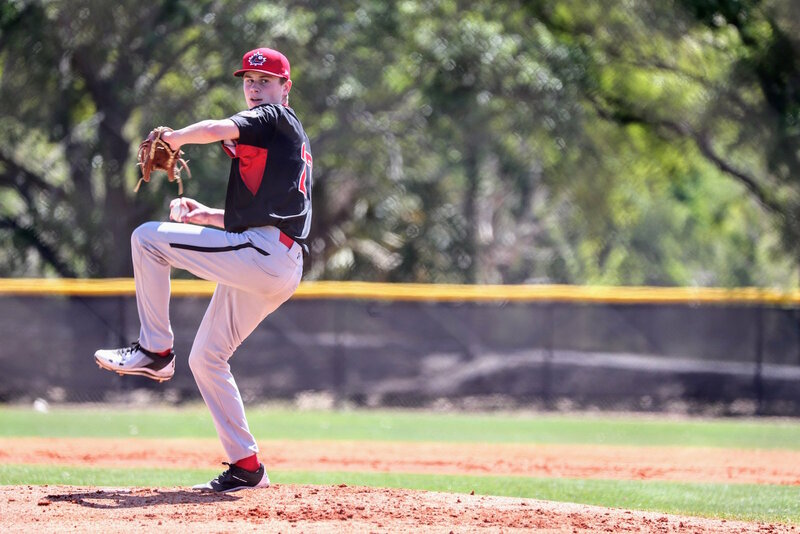 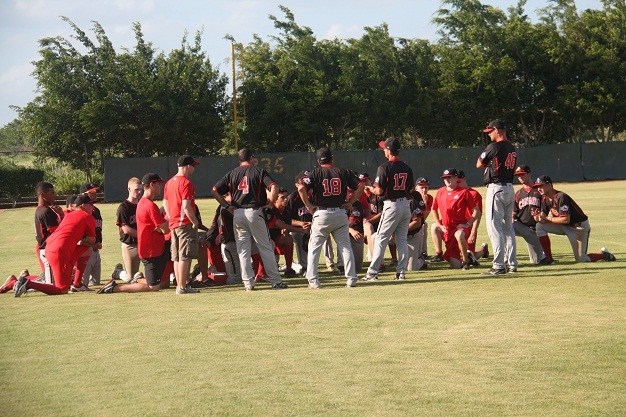 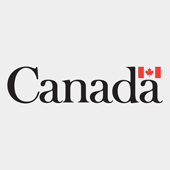 OTTAWA – Baseball Canada today announced the names of 27 players that will head to the Dominican Republic May 23rd-June 1st for the Junior National Team’s annual Dominican Summer League Camp. 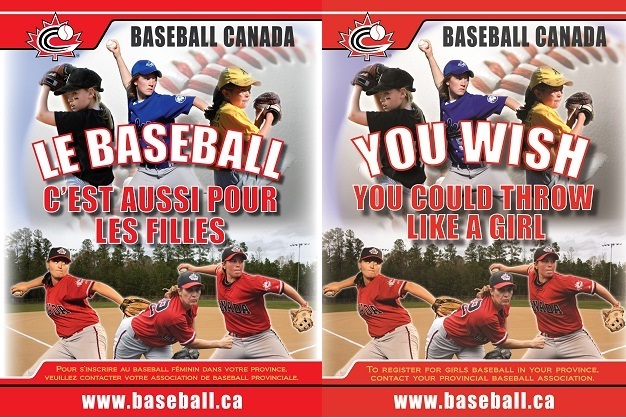 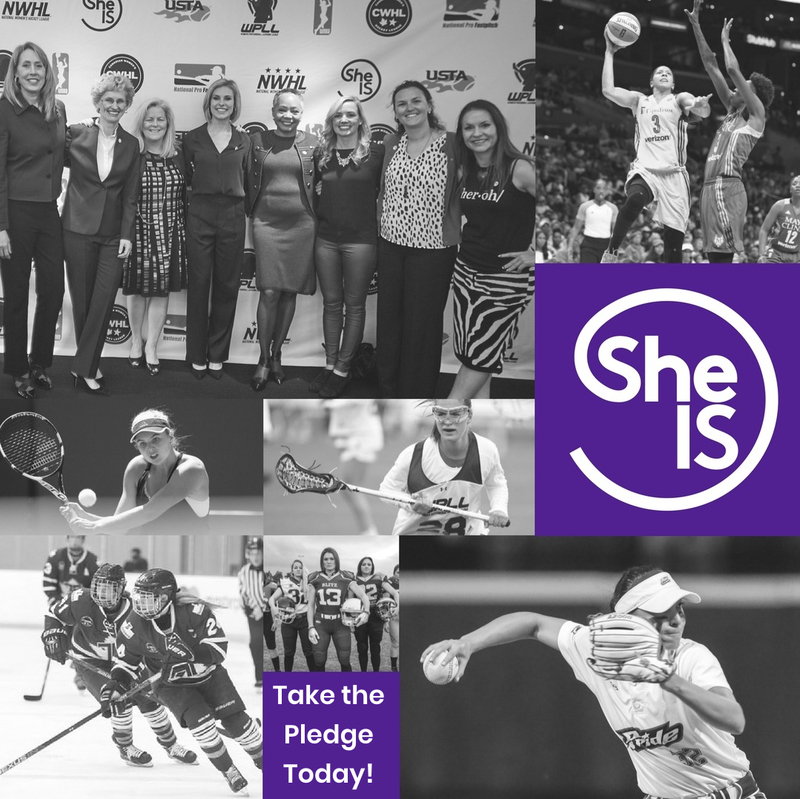 OTTAWA-How would you like your photo to appear on Baseball Canada’s next “You Wish You Could Throw like a Girl” poster! 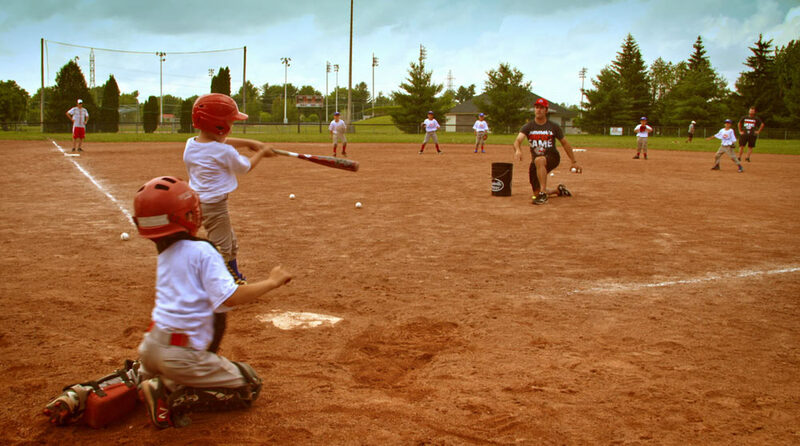 This opportunity can now become reality as Baseball Canada is seeking girl’s baseball photos as part of the Girls Baseball Photo Contest. 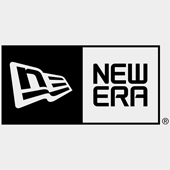 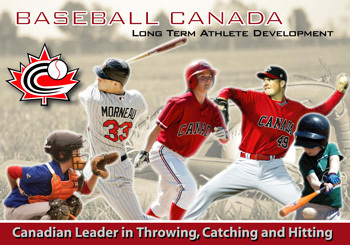 New Baseball Canada merchandise available today! 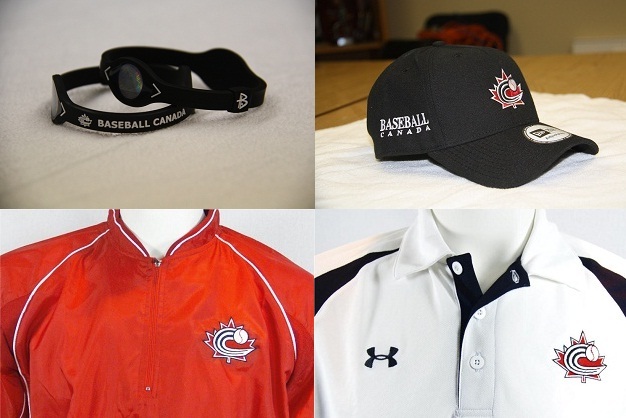 OTTAWA-Baseball Canada has some great new merchandise items just in time for the 2012 baseball season! 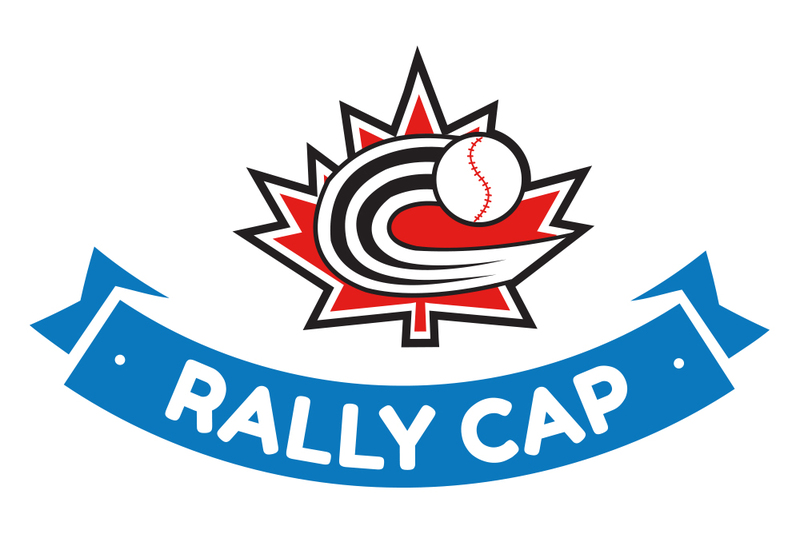 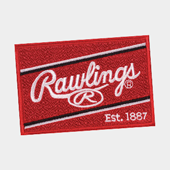 Whether it be a ‘Hoodie’ to keep you warm at the ballpark, a Baseball Canada Golf Shirt to wear on the course or a good old fashioned ball cap we have all of your needs covered. 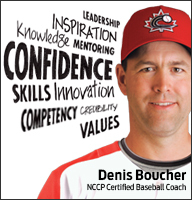 In the final Provincial Preview installment of 2012, we meet with Baseball Newfoundland Executive Director, Ken Dawe. 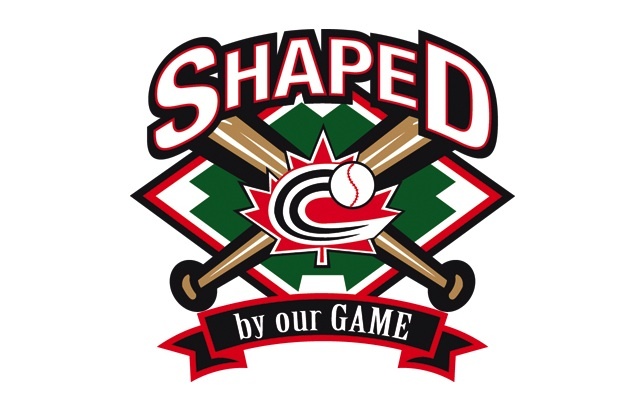 OTTAWA-The Junior National Team will be facing some of the Dominican Republic’s top unsigned amateur talent on May 31st in Santo Domingo as part of the club’s annual Dominican Summer League trip. 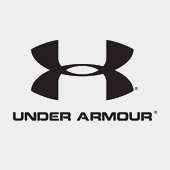 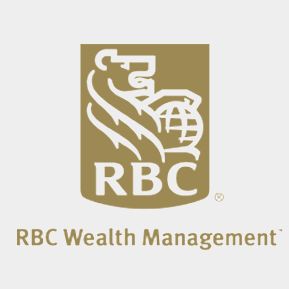 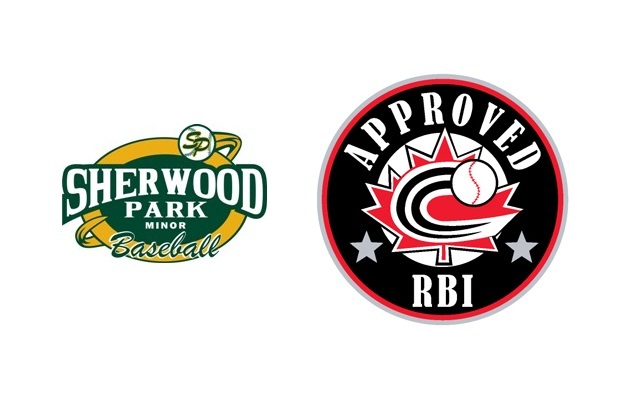 Sherwood Park Minor Baseball is now RBI Approved! 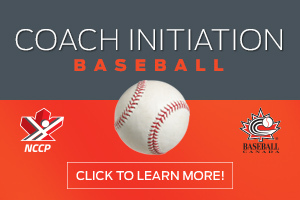 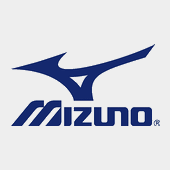 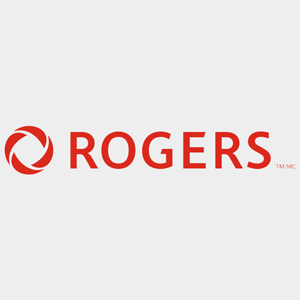 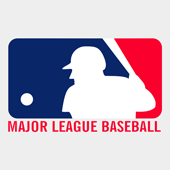 OTTAWA-Sherwood Park Minor Baseball (SPMBA) is the 15th minor baseball association in Canada and 2nd in Alberta to receive the RBI (Reaching Baseball Ideals) Approved designation. 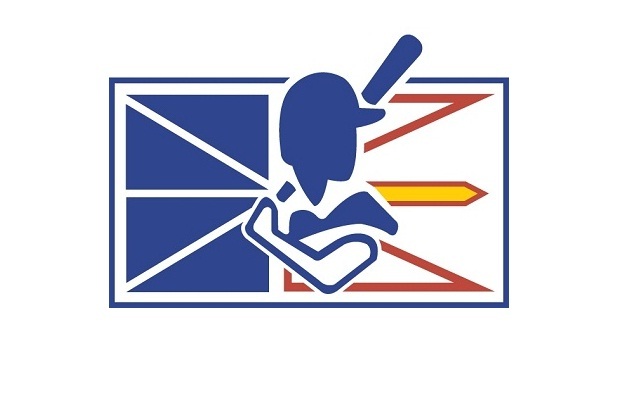 With the 2012 baseball season right around the corner Baseball.ca is visiting with each of the 10 Provincial organizations to preview the upcoming season. 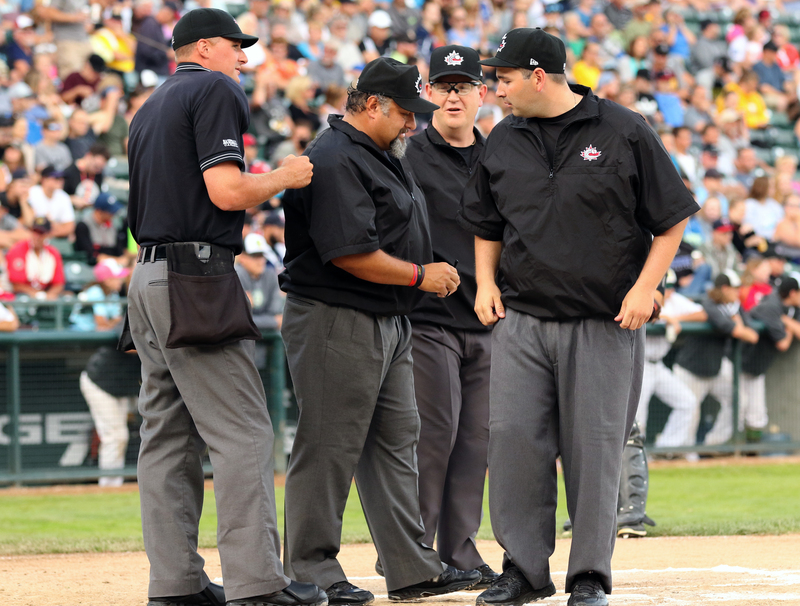 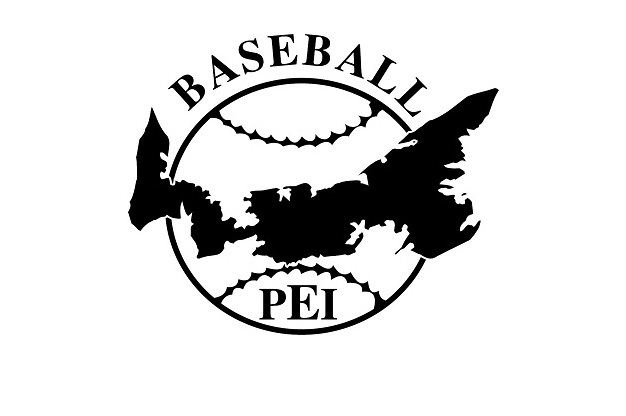 This week we meet with Baseball PEI Executive Director, Cheryl Crozier. 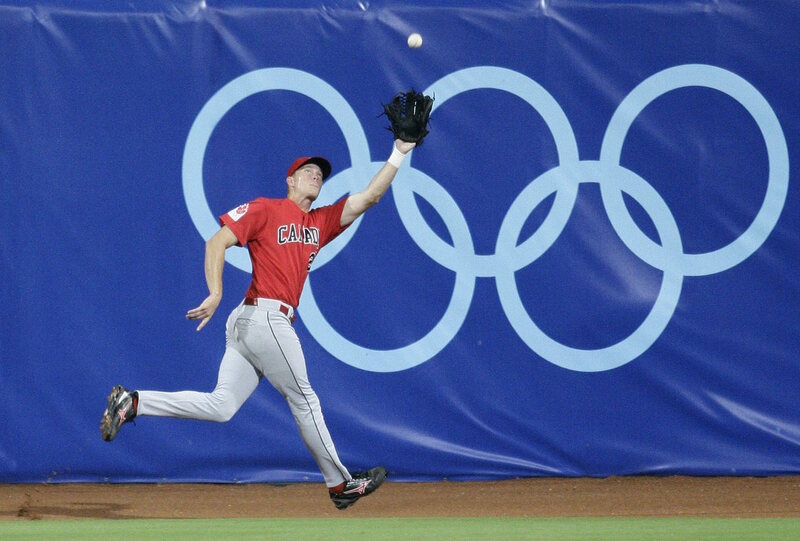 WBSC sets roadmap to Tokyo 2020. 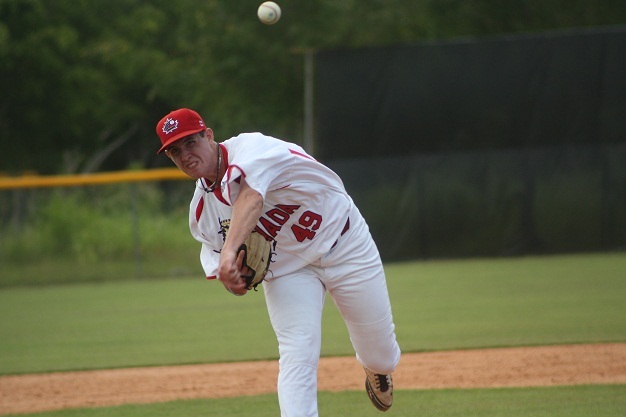 JNT SPRING: Rays drop juniors in spring finale. 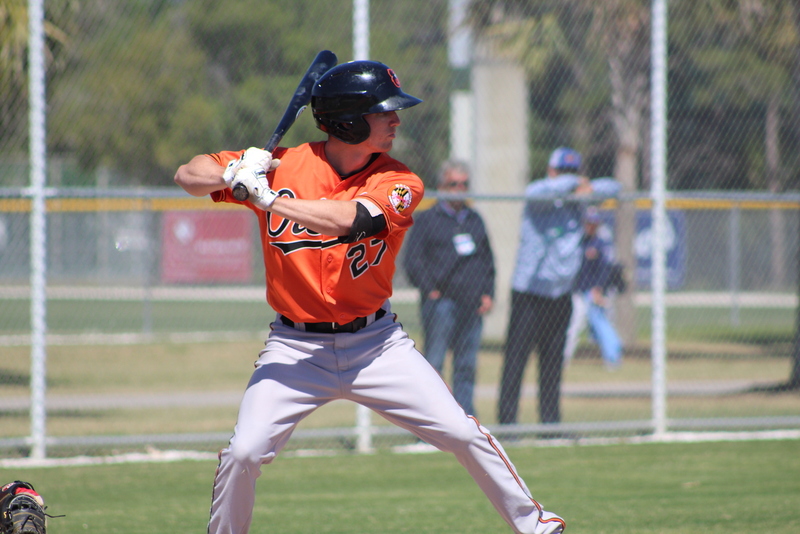 JNT SPRING: Hall, Orioles top juniors.